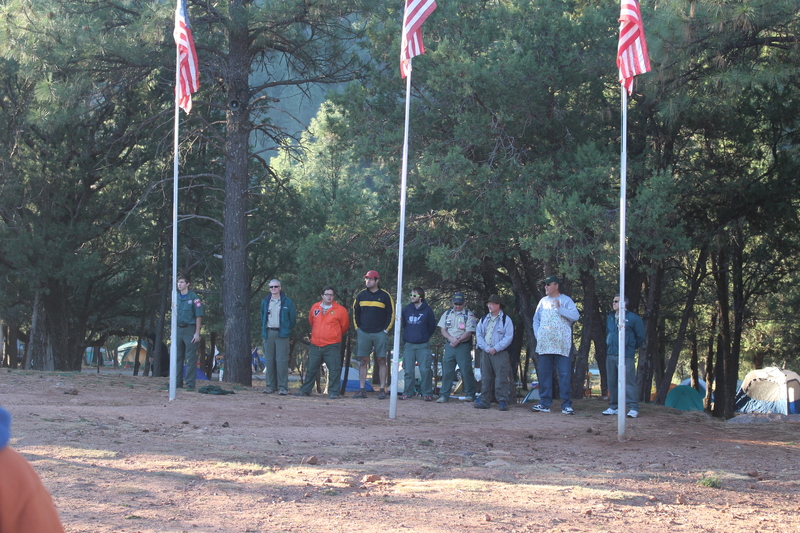 Treasurer’s Report- We have $983.03 in troop funds. 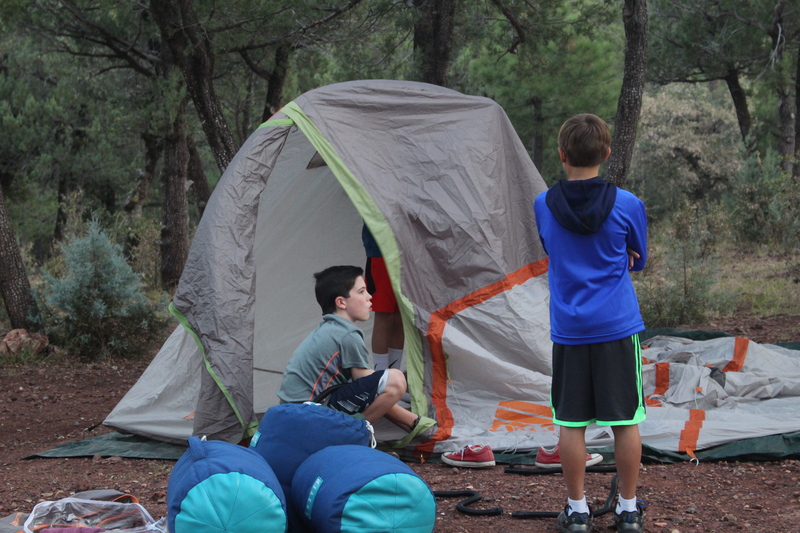 There was a deduction from Tyson’s account for $65.36, and $121.83 from the troop for 4 new Coleman tents. Recruitment Update- Lisa went to Round Table and met again with the cub scout break-out group. 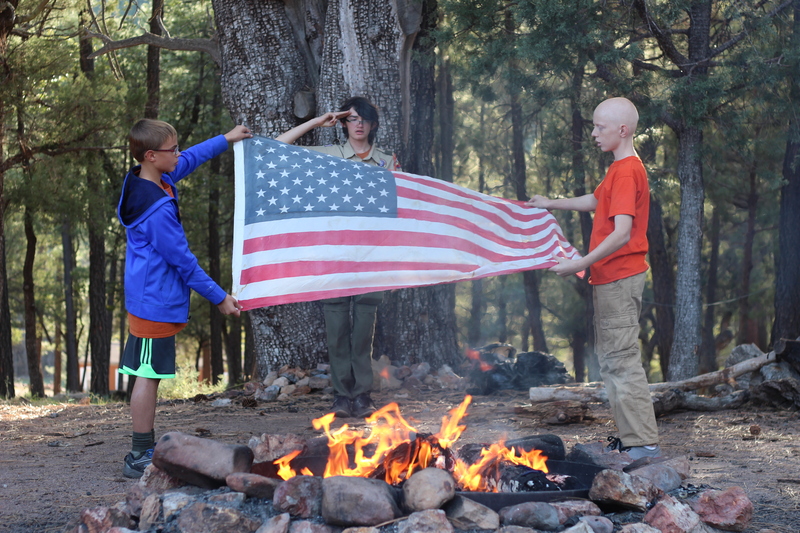 She plans to gather ideas from her friend from troop #30 as well. Fundraising Update- We have another citizenship merit badge clinic being planned for December 3rd, and the pancake breakfast at the church is planned for December 31st from 8:00-9:00 A.M. 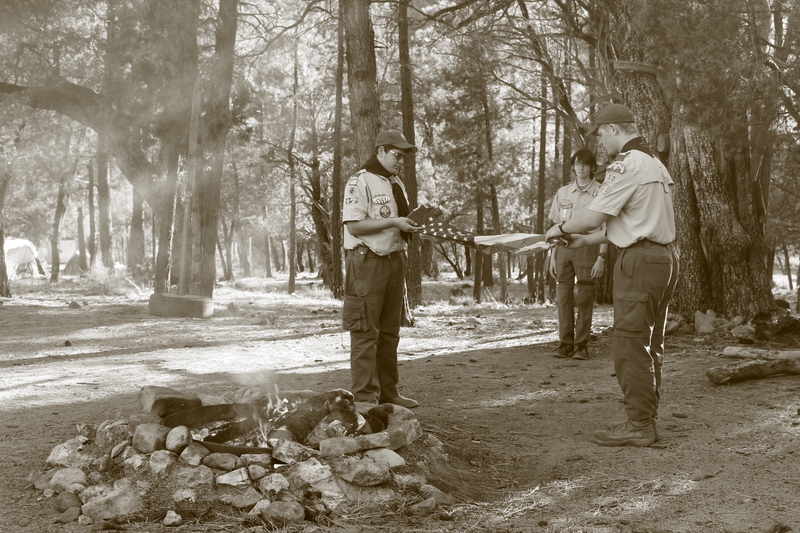 Advancement Update- All scoutmaster conferences need to be completed by September 18th, and all board of reviews by September 25th in order to be included in the upcoming court of honor. Kathy will also be asking Tyler if there are any scouts who are working on their communications badge and would like to be the M.C. and/or make the program for the ceremony. 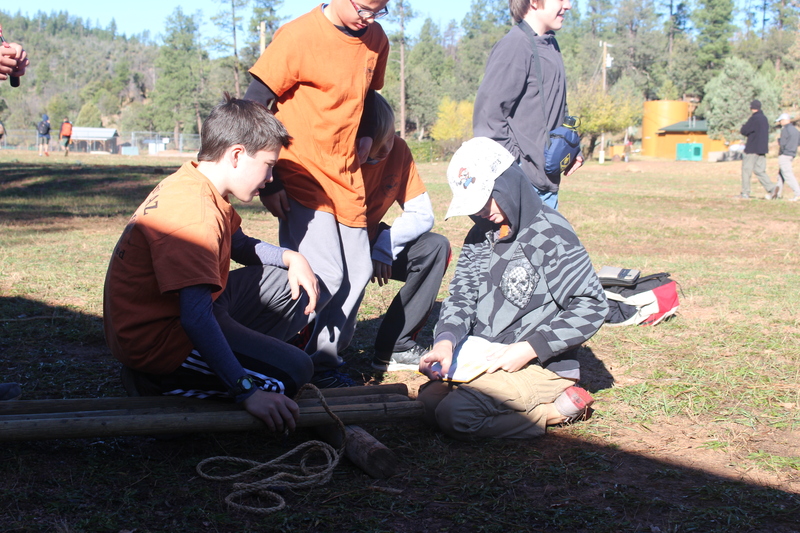 Outdoor Update- The recruitment campout is scheduled for February 23-25 but with Scout-A-Rama it might be changed to February 2-4. The boys have approved this, and we are hoping to hear from council ASAP! The boys would like to have a troop hat, and Zoe has researched a few options. Lisa is going to work with Zoe to order them and have a friend embroider them. Each scout needs to bring $15.00 to cover the cost, or communicate with Lisa that they would like it deducted from their troop account. 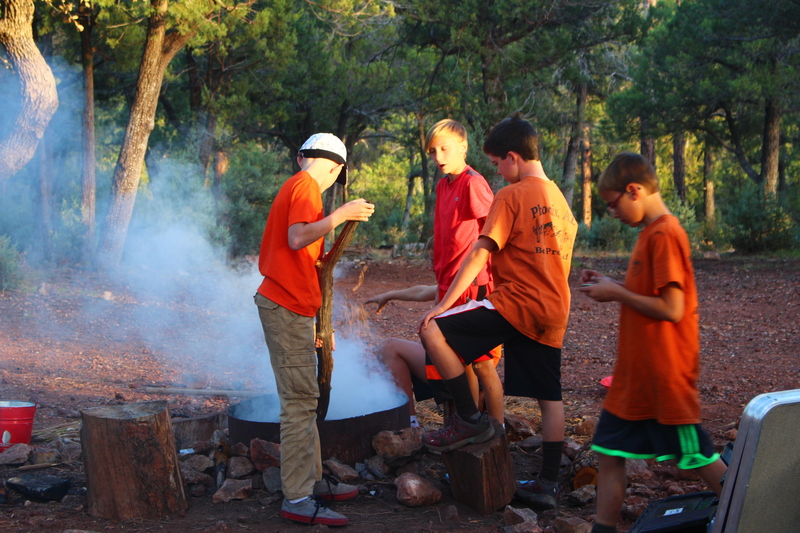 Checks can be made out to Troop #619. 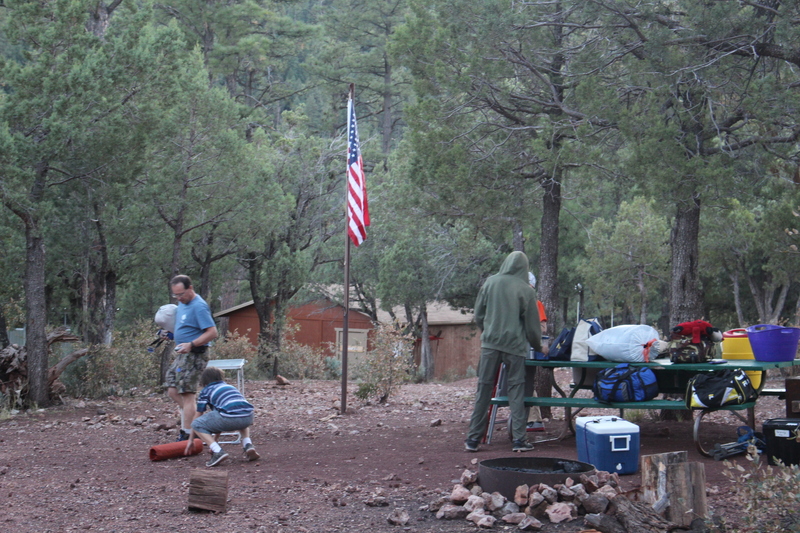 Recharter- The troop is up for recharter. 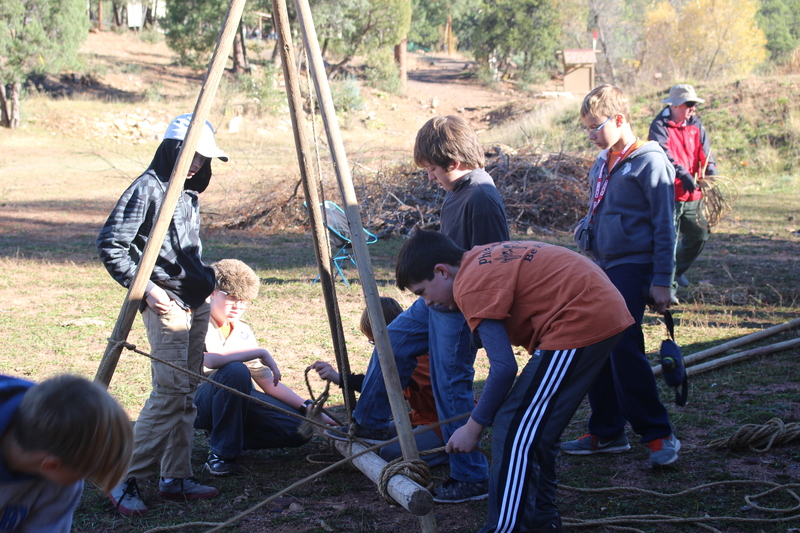 Each scout needs to pay their annual dues of $60.00 by November 1st, or communicate with Lisa that they would like it deducted from their troop account. 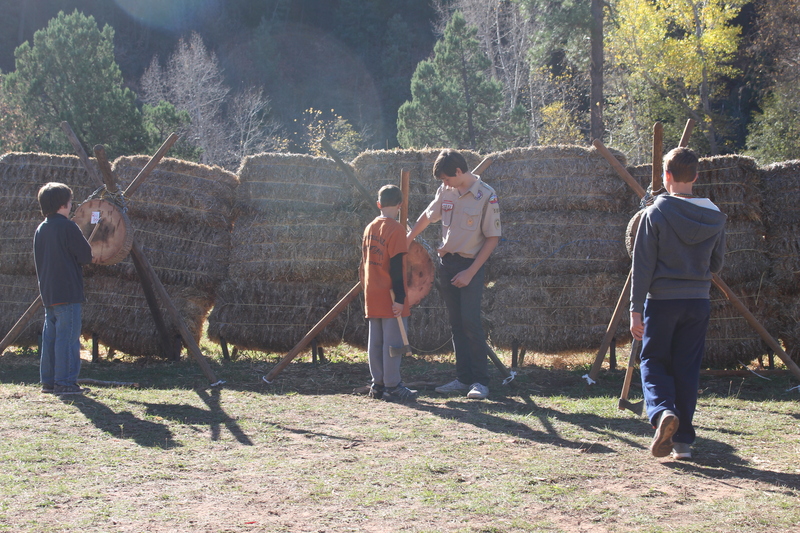 Checks can be made out to Troop #619.